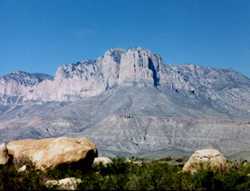 Guadalupe Peak (aka Signal Peak) and El Capitan. 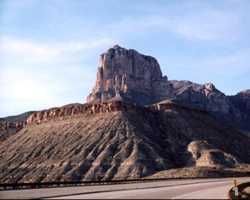 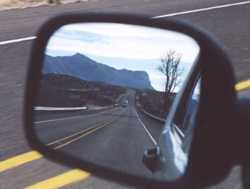 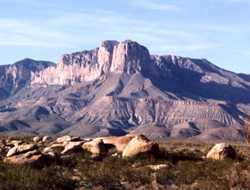 "Signal Peak and El Capitan are loosely used as names of the face or bluff of the mountain. 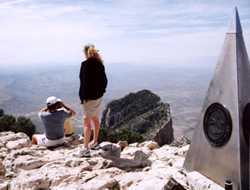 This is the part so popular with photographers. 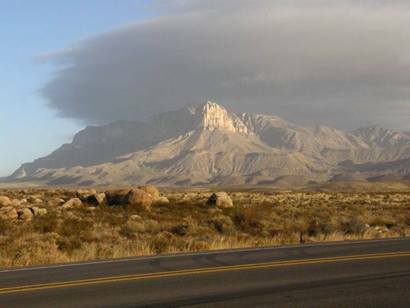 Guadalupe Peak, which is about a mile to the north is higher than El Capitan. 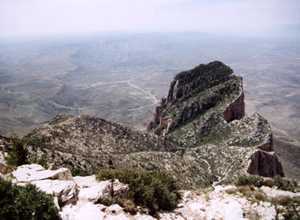 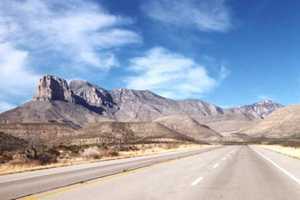 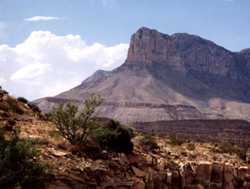 Guadalupe Peak is the highest point in Texas. 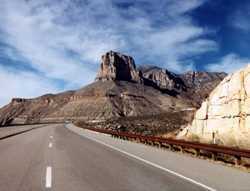 It is less than 8 miles from the New Mexico stateline.